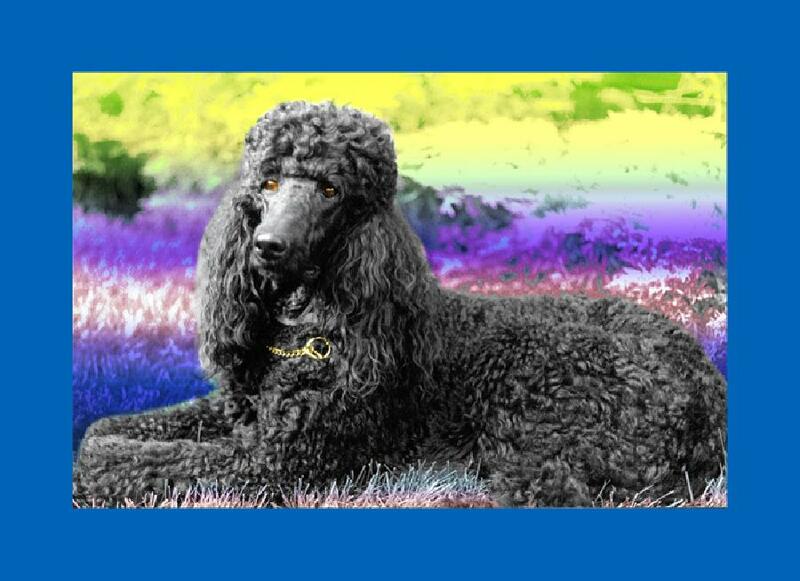 A beautiful and regal standard poodle. Available in museum quality canvas or fine art paper. Pricing upon request.